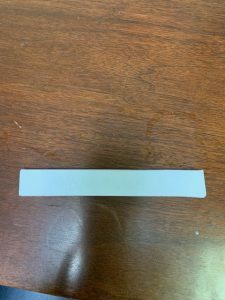 Who was the big winner of the $100 Amazon Gift Card? 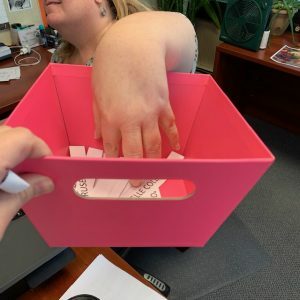 The lovely Kerry can’t see the names in the bucket as she draws the winner. 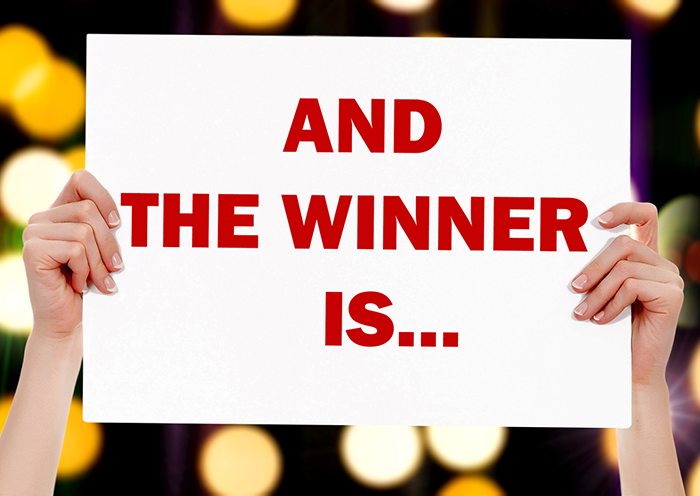 And the winner is…. Lindsey Innes! Thank you to EVERYONE who took the time to provide us with insights and feedback! You are always welcome to let us know how we are doing throughout the year or to share ideas on how we can improve-we love hearing from you! 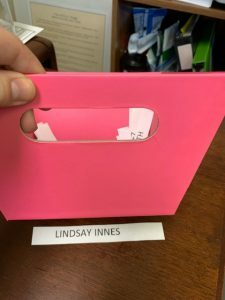 The winner for 2019 is Lindsay Innes! Thanks again for participating! We hope to add one more new email address for “cancellations” in the near future, but in the meantime, feel free to email Kerry at kalridge@ticak.comfor all cancellation questions/concerns/issues. If you have any questions, please feel free to reach out to Sara and Chris for assistance. Thanks for your patience! Jenifer, Mary, and Miranda all recognized their risks last week, and collected their reading rewards!